VMware vSphere 6.5 is Next? Here is the list of Free VMworld 2015 sessions from YouTube. 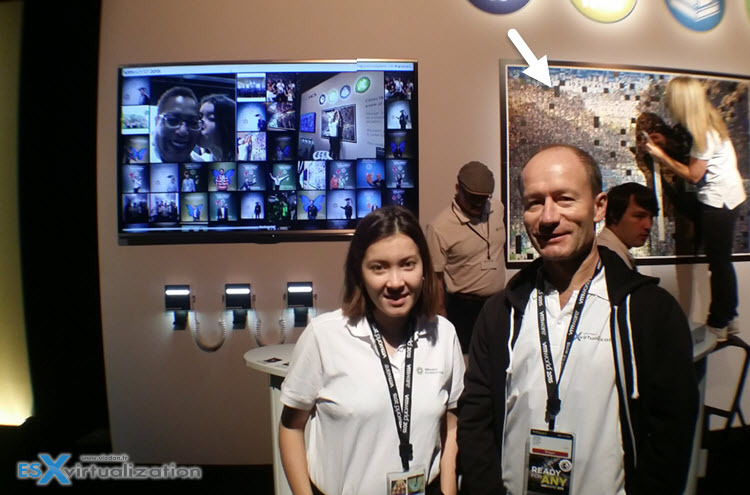 VMworld 2015: SDDC6254 – The Best SDDC! VMworld 2015: EUC4879 – Horizon View Storage – Let's Dive Deep! 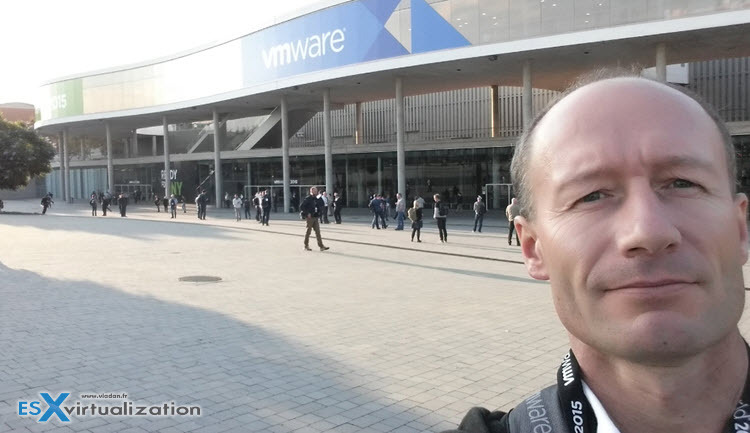 VMworld 2015: VAPP5483 – Virtualize Active Directory, the Right Way! I strongly recommend using a Firefox or Chrome extensions to actually download the Youtube videos as MP4 files in case you're living in region with not enough bandwith. You can also watch those videos while on the road. 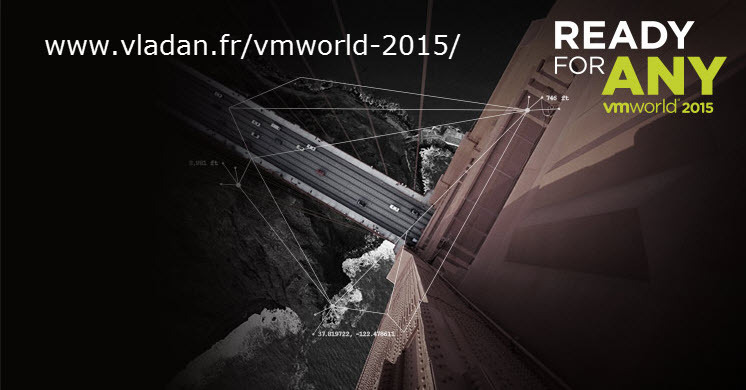 VMworld 2015, the #1 cloud and virtualization technology conference! Join us to gain the tools and knowledge you need to transform conventional remedies into seamless, agile solutions. This year we focus on real solutions, celebrating the latest innovations and showcasing some jaw-dropping new technologies.